Outstream advertising takes the form of an auto-playing video that is inserted into a traditional display ad space, typically between paragraphs of text or images. 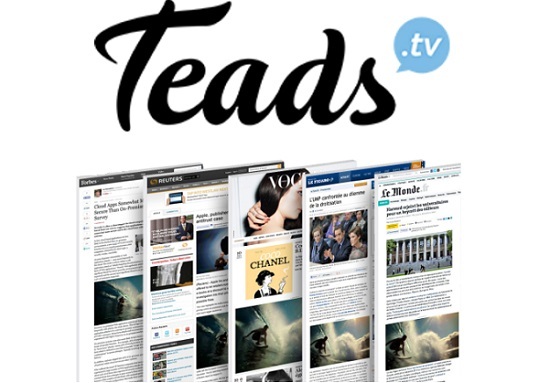 Teads' end-to-end outstream monetisation platform will let the BBC scale its video inventory and increase video ad monetisation through both its direct sales team as well as Teads demand. BBC.com attracts more than 95 million unique browsers outside the UK every month.